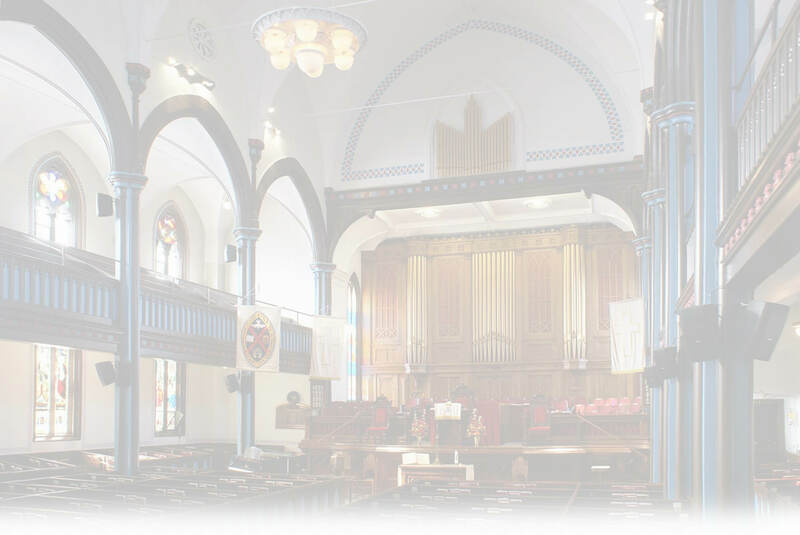 We are blessed to have Steven Peacock as our Director of Music and Virginia Leiter as our Organist. 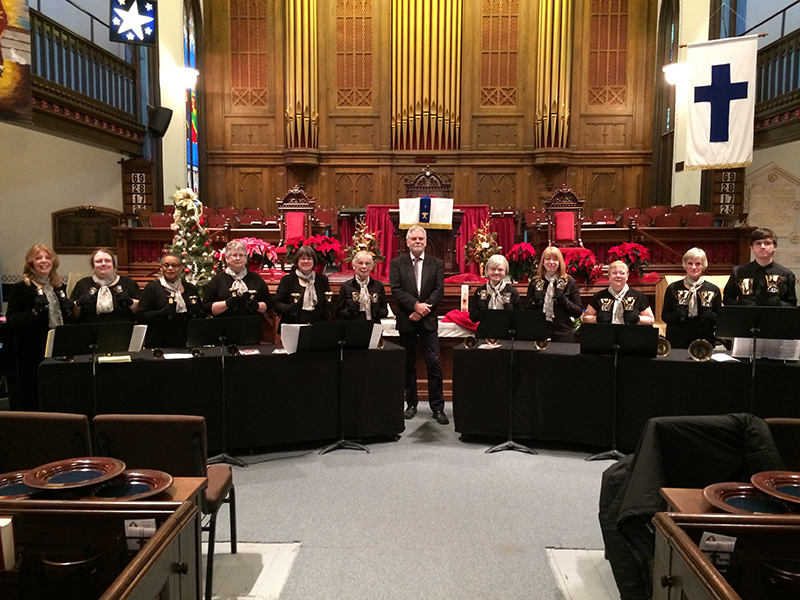 Our Handbell Choir - known as The Frank T. Pridham Memorial Handbell Choir - rings out melodies in joyful praise. Join the group for rehearsal on Thursday nights from 6:30 to 7:30 pm in the Sunshine Room and prepare for a meaningful contribution to our worship services.